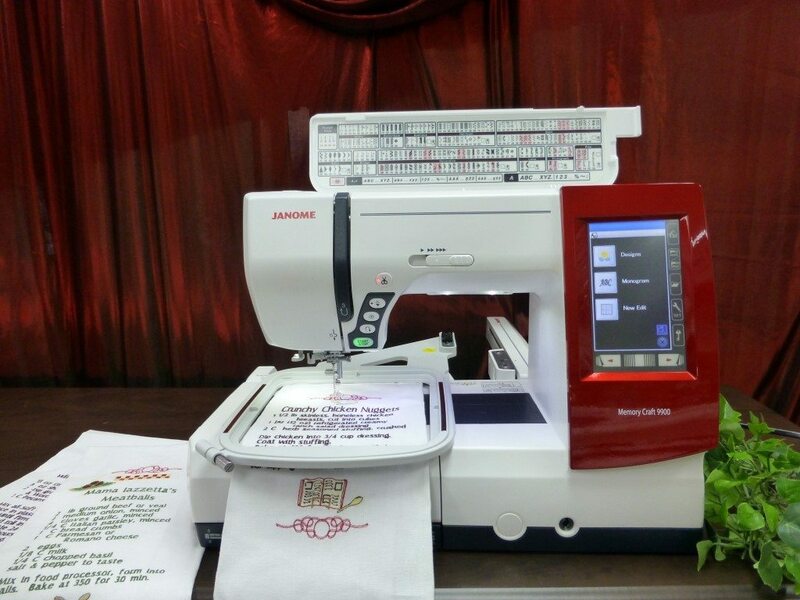 The JANOME Memory Craft MC9900 lets you take your creative expression in any direction you can imagine. All the best features are here for embroidery, garment sewing, home décor, fabric crafting, and more. Sews up to 1,000 spm. Also includes 175 built-in embroidery designs!